If you ever get a chance to attend a seminar like this, I highly recommend it. 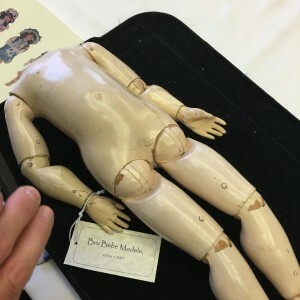 No matter how much you know about antique dolls, you can always learn more, and the opportunity to handle many undressed antique doll bodies to compare and contrast them is very rare. For antique dolls, I truly think the quickest way to learn is to see them close-up, and observe and handle them. It also helps to train the eye as to what is correct and what is not. If you are new to antique dolls, a seminar like this is especially invaluable because it may literally take you years—if ever—before you can have such a wide variety of dolls to examine and learn from in your own collection. Besides, you’ll want to educate yourself before you make too many purchases, and a seminar like this is an opportunity to learn a few things and prevent you from making “blind” purchases. 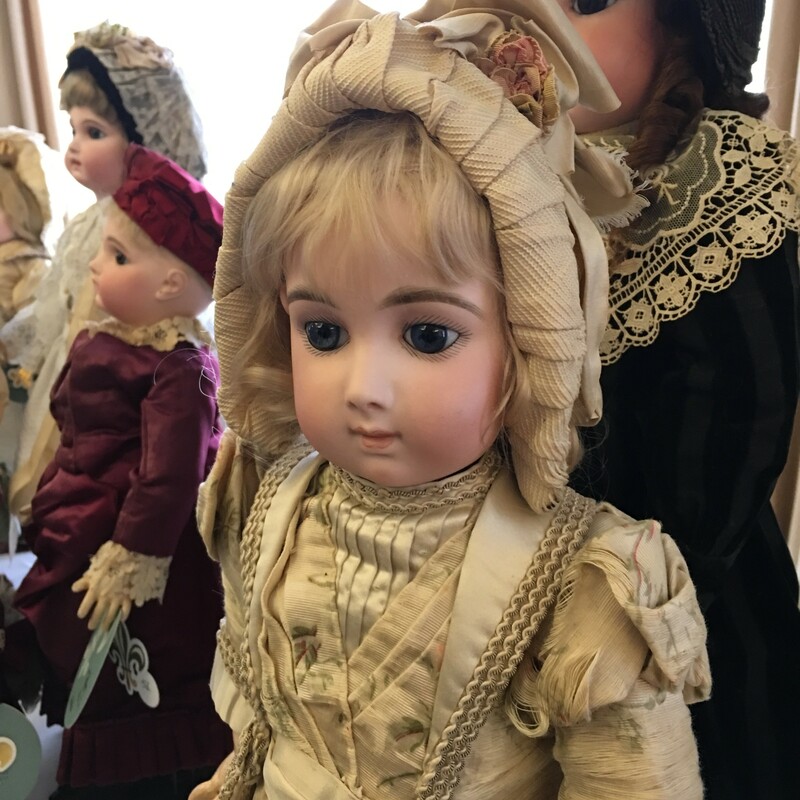 Plus it is a great opportunity to ask a well-known expert like Florence Theriault questions about antique dolls. 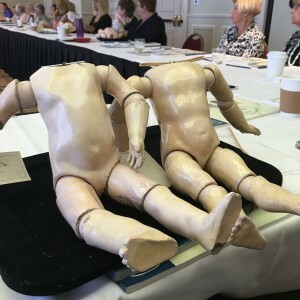 This entry was posted in Antique Dolls, Doll Events, French Dolls and tagged doll events, doll seminars, french dolls, theriaults. Bookmark the permalink.